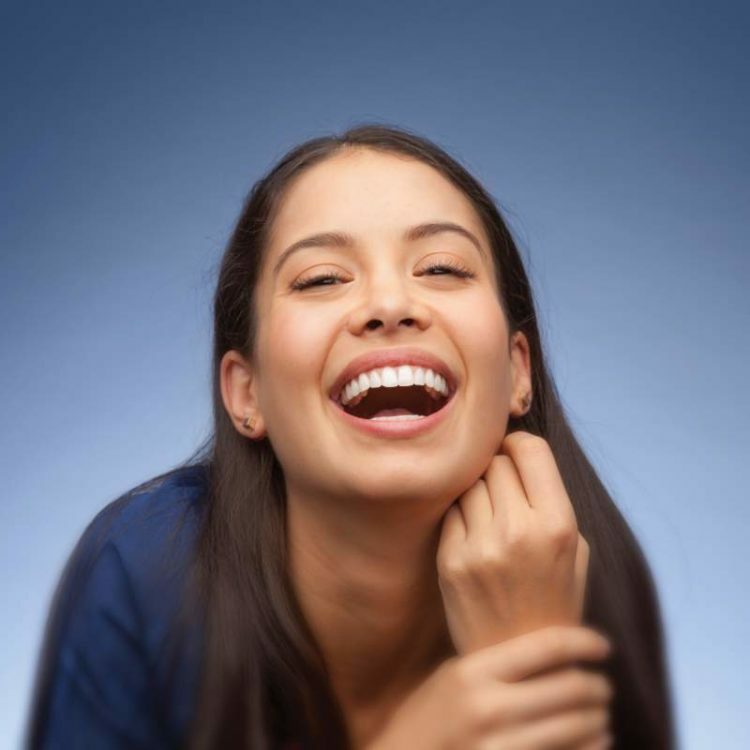 Your smile matters to us, so your first orthodontic exam at our clinic is completely free of charge. Our doctors will provide options and a customized treatment plan based on your specific needs and goals. Let us give you the smile of your dreams! Our office will happily verify with your insurance company what orthodontic benefits may be available to you. Insurance policies can vary, and we will work to help you understand your coverage and maximize your insurance benefits. We are dedicated to providing orthodontic treatment that is not only of the highest quality, but affordable as well. We will inform you of treatment fees before treatment begins, and offer a variety of payment options to meet your needs. We offer interest-free payment plans and work with third-party financing options such as CareCredit.